AVIONEWS - World Aeronautical Press Agency - Germany: F-35 excluded from the tender for the new aircraft? Germany: F-35 excluded from the tender for the new aircraft? The German Defense Ministry -according to some rumors- has decided to exclude Lockheed Martin F-35 planes from the fleet replacement program for the 90 dated Panavia Tornado. A move that if confirmed would not be a surprise because from Berlin have repeatedly pushed for an upgrade of the Eurofighter Typhoon to a fighter-bomber version, so as to extend the operational life of the European aircraft (produced by Airbus, Leonardo and BAe Systems) and continue also on the road to industrial cooperation. The probable German choice, however, leaves some doubts about the future of US nuclear bombs deployed in Germany, and currently usable by the Tornadoes. 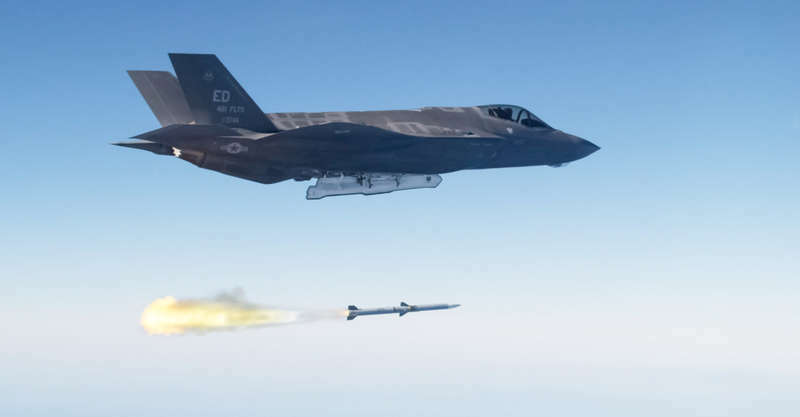 This is because excluding the F-35 from the actual competition will lead to the withdrawal of these weapons that partly guarantee deterrence, since the Typhoon is not certified to transport them and it will be difficult to make so in the future. In addition, Germany will give up the fifth generation of military aircraft in an attempt to jump directly to the sixth, through the joint program with France and Spain for the new European fighter.